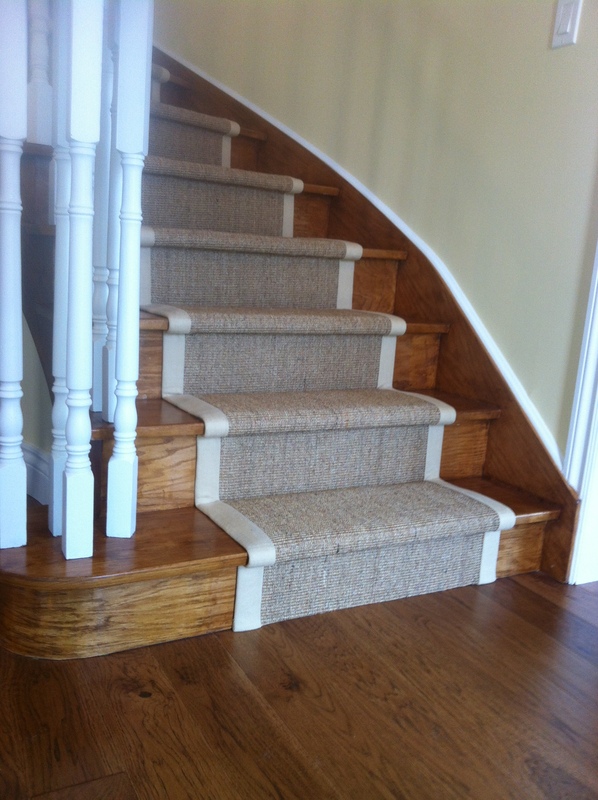 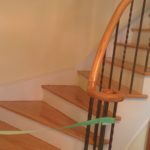 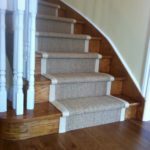 About Us – A Local Toronto Company Providing the Best Carpet Runners For Stairs and Hallways, Servicing across the GTA. 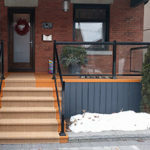 Stairs First is a leading Canadian family owned business based out of the heart of downtown Toronto. 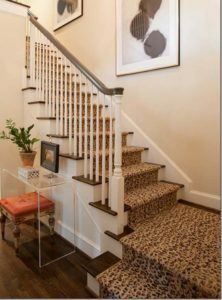 Our company love to collaborate with our clients on new projects and absolutely love the satisfaction that comes with having been able to go beyond the client’s needs. 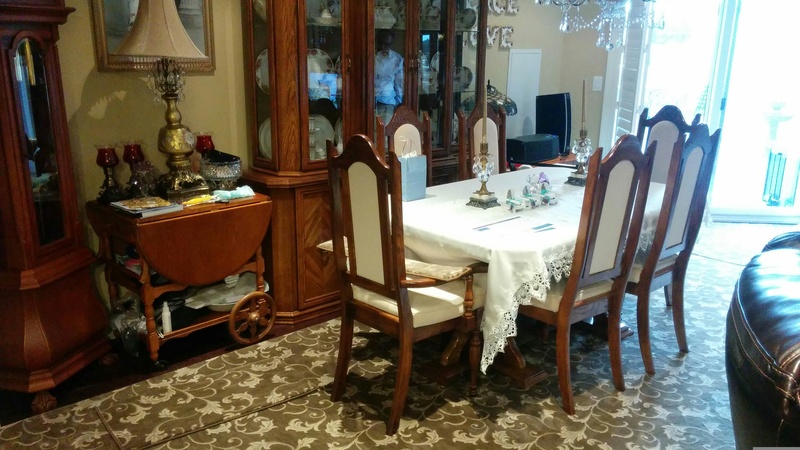 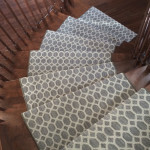 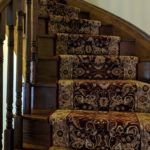 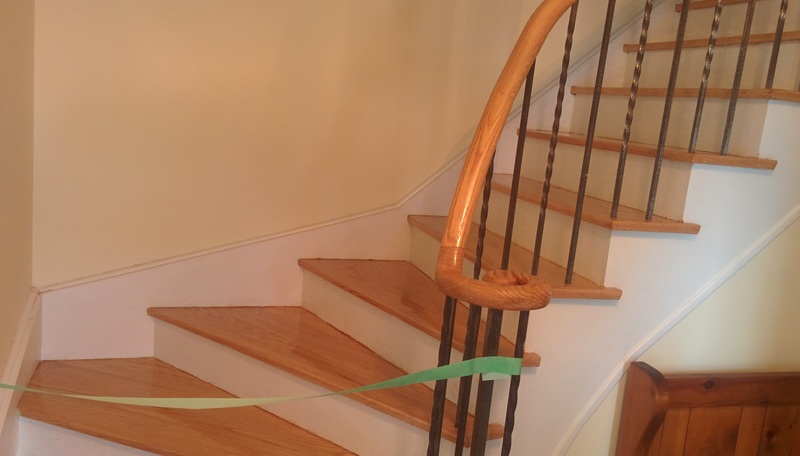 Our passion for our work, coupled with our extensive experience and expert team, ensures that we are able to provide the best possible customer experience to provide the best workmanship of geometric stair runner, hallway carpet runner. 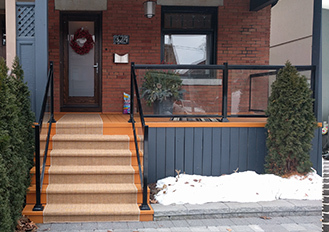 About us our business framework focuses on developing a collaborative partnership with our clients so that they can truly immerse themselves into the renovation and redesigning of their stairs and floor. 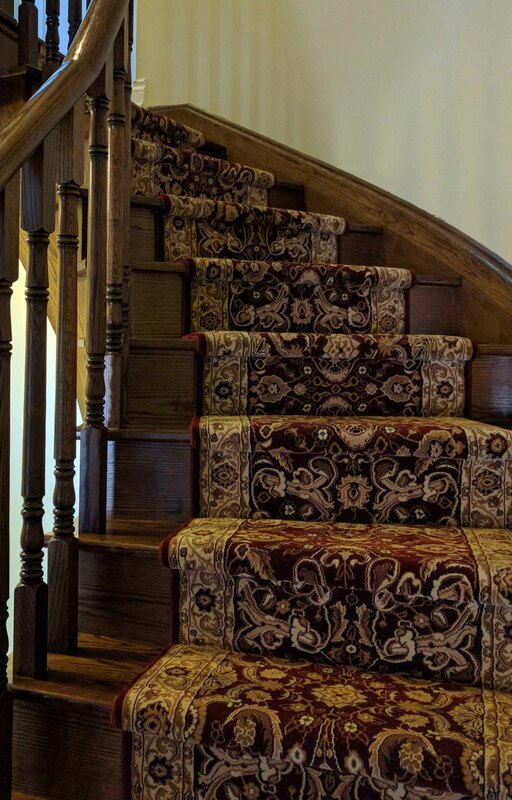 After all, we believe that the best way to achieve success is though teamwork. 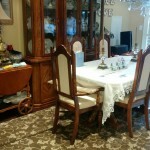 We Offers The Following Products and Services.